On Wednesday, a routine volley of baffling world views on Fox News’ Special Report with Bret Baier turned rather suggestive when conservative commenter Laura Ingraham began referring to Trump’s “magic sauce,” which Clinton, for some reason, is not capable of producing. 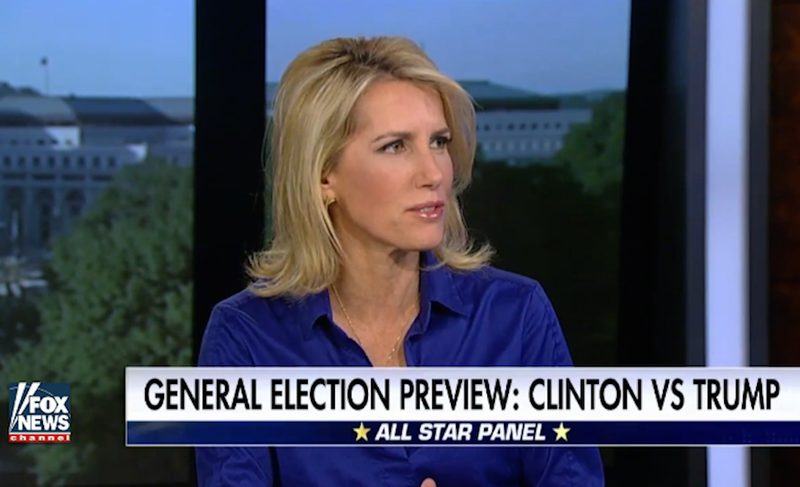 “Despite her great staging and her great crowd last night, Hillary Clinton could not and did not point to one accomplishment in foreign policy as secretary of state,” Ingraham began, referring to Clinton’s interview with Bret Baier. Kleenex, anyone? Watch the clip of Ingraham here.